I’m a researcher. Process oriented. Peacemaker. Always followed the rules growing up. 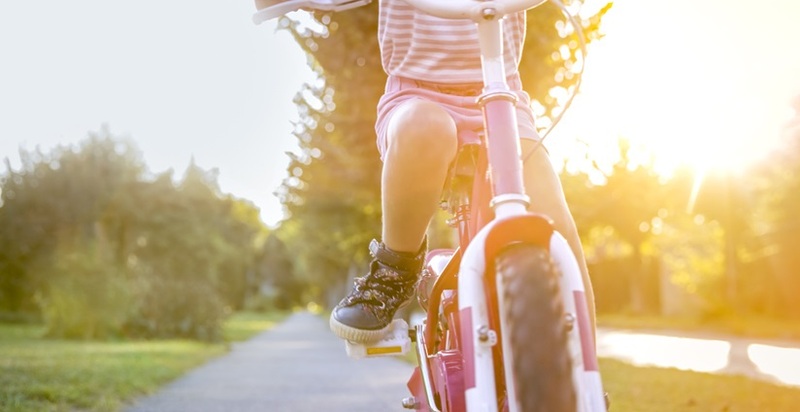 My mother never allowed me to ride my bike past a group of trees to the side of our driveway, and I never did until the summer before my freshman year of high school. To say I grew up somewhat sheltered, is a bit of an understatement. This is a 2019 SHRM Annual Conference & Exposition interview with Josh Tolan, Founder & CEO at Spark Hire. Learn more about one-way video interviews, steps in the hiring process, and scaling a business. 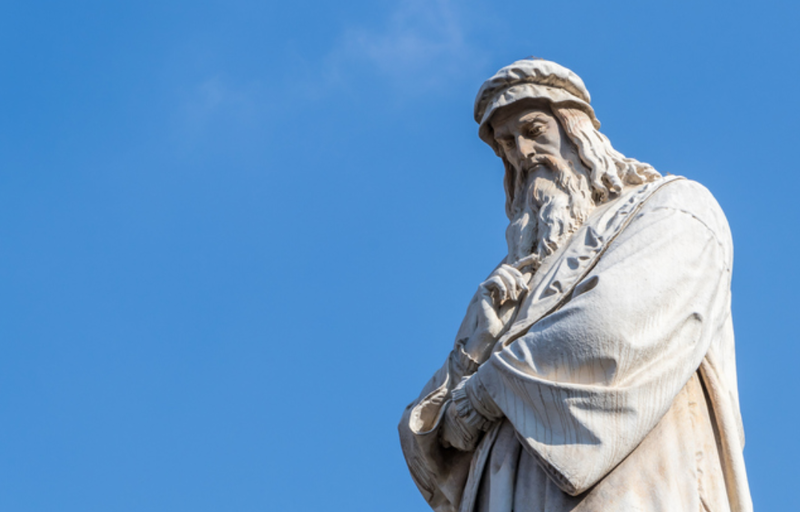 Roughly 650 years after he sent it, Leonardo da Vinci’s letter to the Duke of Milan asking for a job is still very well known. In celebration of his upcoming April 15th birthday, it is worth looking at his approach to finding a new gig. Every year, nearly 700,000 people are released from prison. 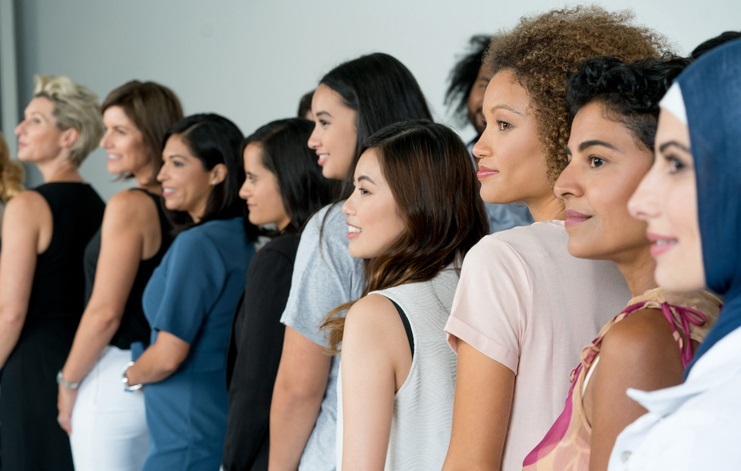 Unfortunately, these individuals can find themselves locked out of the job market due to outdated employment practices that continue to present barriers to their hiring. With the unemployment rate below 4 percent, however, this is no longer a practical strategy for organizations. 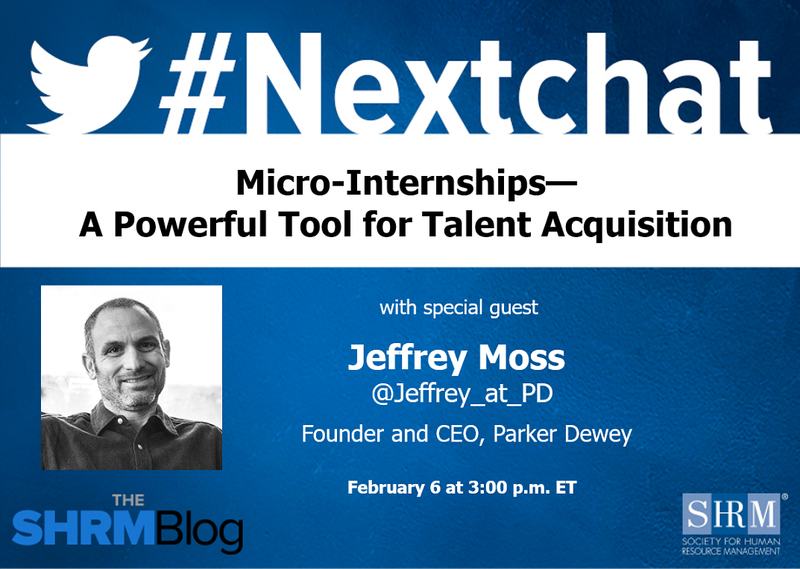 On February 6, @shrmnextchat chatted with Parker Dewey CEO Jeffrey Moss (@Jeffrey_at_PD) about Micro-Internships -- A Powerful Tool for Talent Acquisition. Nearly 700,000 people are released from prison each year and are locked out of the job market. Those who have served their time should not be “re-sentenced” by employers, especially when businesses are experiencing a human capital crisis. Last month, Congress and the Trump Administration passed and signed into law the bipartisan First Step Act, improving rehabilitation and re-entry opportunities for thousands of incarcerated men and women. I admit it. 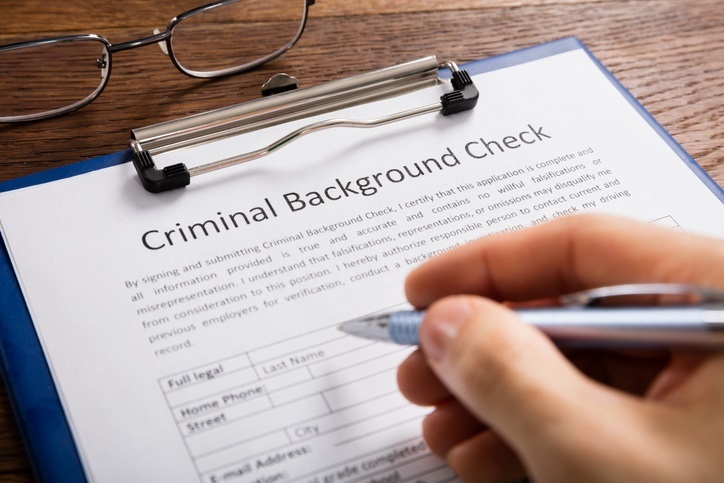 I have been one of those HR people reluctant to hire ex-offenders under the assumption that once trouble – always trouble. 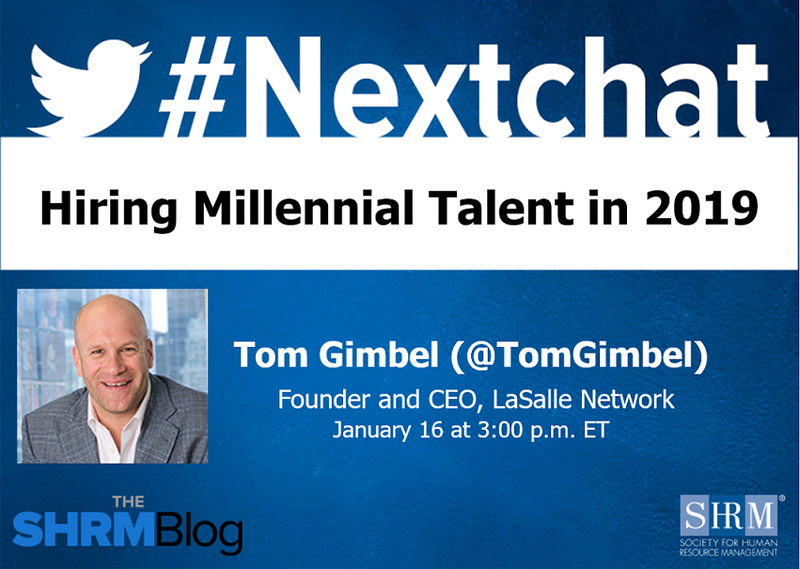 On January 16, @shrmnextchat chatted with LaSalle Network CEO Tom Gimbel (@TomGimbel) about Hiring Millennial Talent in 2019. With a sub-four percent unemployment rate and one of the highest quit rates we’ve seen in decades, we are currently experiencing a very tight labor market. Companies across all industries, and of all sizes, are finding it challenging to attract and retain top talent. 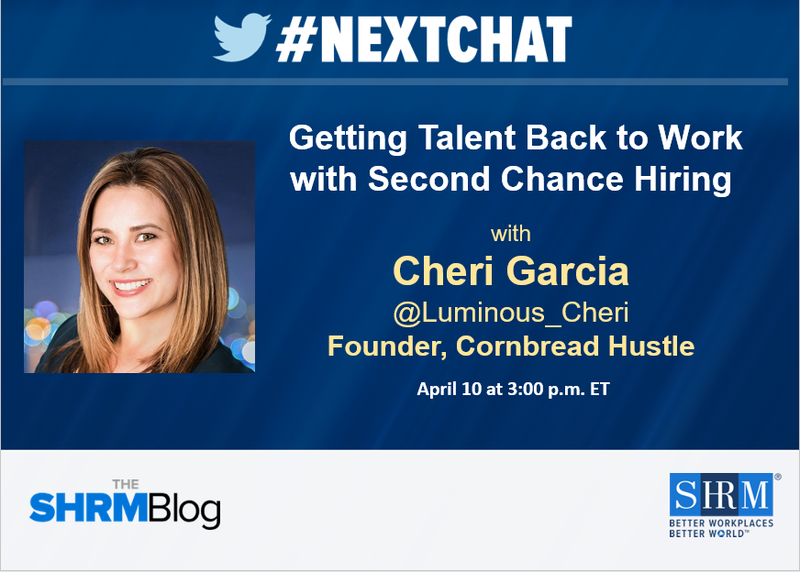 On September 19, @shrmnextchat chatted with Carol Quinn @CQAttitude about Motivation-Based Interviewing. 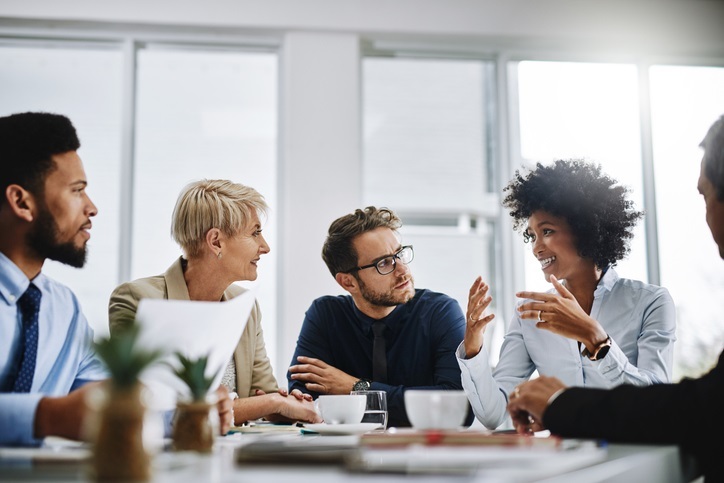 As U.S. employers continue to expand globally, one of the biggest challenges they encounter is talent acquisition in other countries. Different cultures, laws and expectations can make finding the right workers―or any workers―a difficult task, and mistakes can be expensive. On August 15, @shrmnextchat chatted with HR and Talent Acquisiiton Manager Claire Petrie @_strclaire about HR Ghost Stories. © 2019 SHRM All rights reserved.